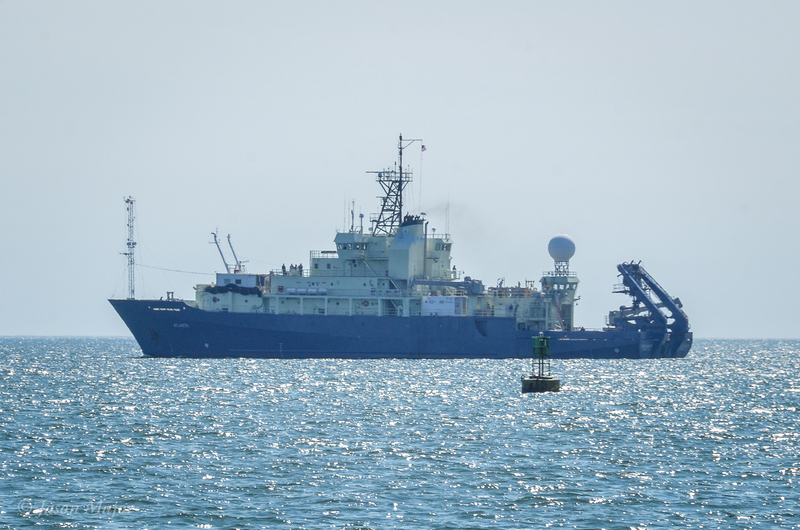 NASA has launched on another mission of exploration, except this time it wasn’t on a rocket ship from Cape Canaveral but rather on a research ship from Cape Cod. 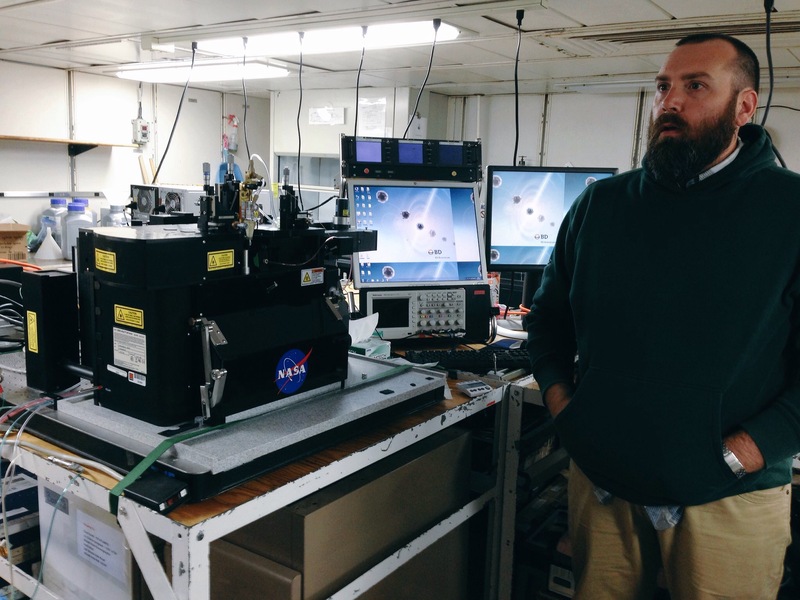 NASA’s North Atlantic Aerosols and Marine Ecosystems Study—aka NAAMES—is a five-year-long investigation to resolve key processes controlling ocean system function, their influences on atmospheric aerosols and clouds and their implications for climate. 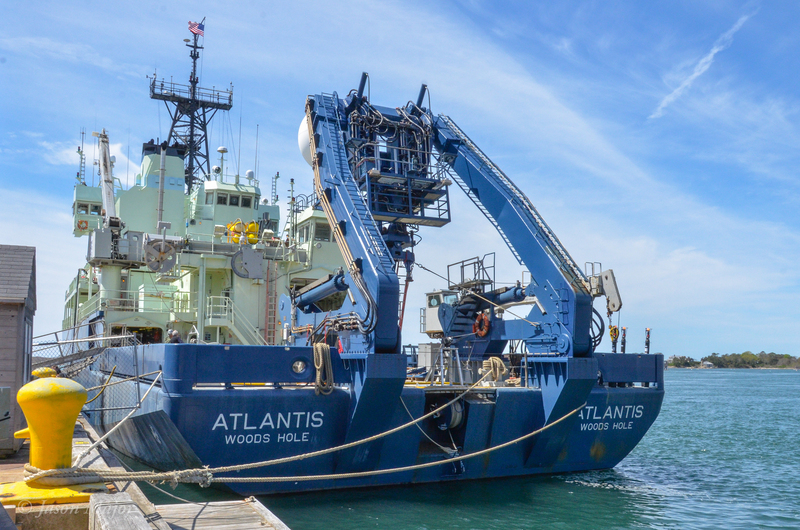 The second month-long NAAMES cruise aboard the R/V Atlantis set sail from the ship’s harbor in Woods Hole, Massachusetts a little after 3:00 p.m. EDT on May 11, 2016, headed for target sites in the North Atlantic off the coast of Greenland and Nova Scotia. As a member of a NASA Social event I had the opportunity to take a tour of Atlantis on May 10, the day before it set sail, and learn about the ship, the NAAMES mission, and how researchers will gather data on ocean conditions and their impact on plankton and aerosols that end up in the air column. Being in Rhode Island it was just an hour and a half drive to WHOI for me to participate in the event. After a presentation from NASA’s Paula Bontempi, OSU’s Michael Behrenfeld, and other key members of the mission, 24 other attendees and I were given a bow-to-bridge tour of the docked Atlantis as the crew busily prepared for the next day’s departure. Unlike passenger ships that would be mainly filled with rooms for living, sleeping, or lounging while guests look out the windows during a sightseeing tour, Atlantis is filled with rooms dedicated to science and research, packed bulkhead-to-bulkhead with everything that could possibly be needed to gather and analyze data on the conditions both beneath the waves and high above them…some of it high-tech gadgetry but most of it jury-rigged by the researchers for whatever their very specific purposes might be. 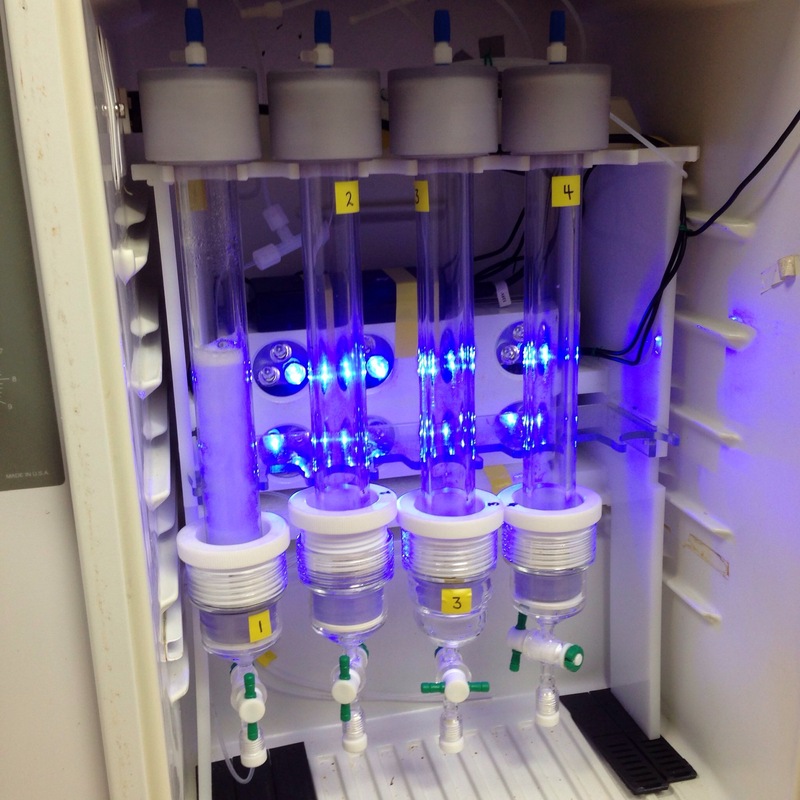 A dorm refrigerator becomes an incubator for phytoplankton; a toaster oven revitalizes silica for filtration; a Dodge truck engine ionizes seawater for analysis…oh, and here’s a $350,000 flow cytometer that uses lasers to…well, do whatever flow cytometers do. 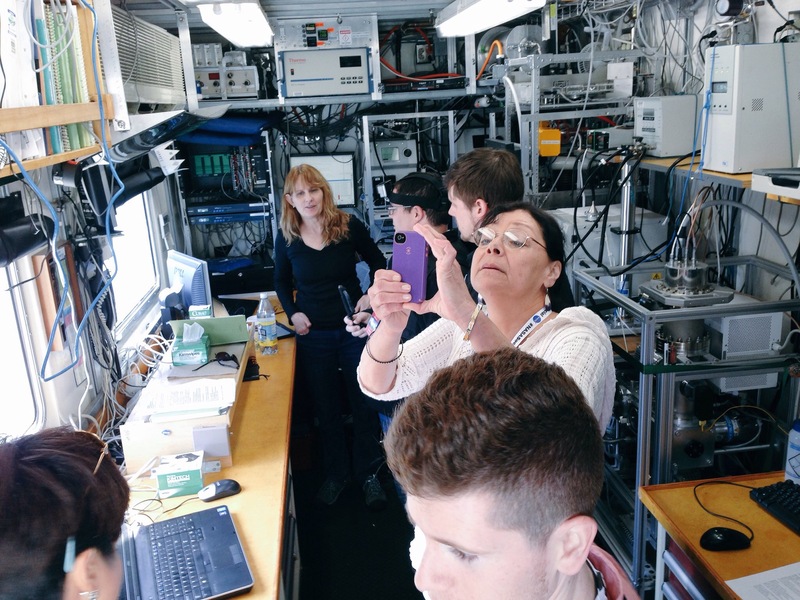 One of the coolest things I noticed was how passionate everyone aboard the ship was about their respective responsibilities and duties, from the crew preparing the vessel for its 26-day journey to the career and graduate researchers making sure their experiments were ready (and in some cases in progress.) Atlantis is on a mission of learning and discovery and there’s no mistaking that fact—and it is glorious. For the record, NAAMES is also supported by observations from a NASA C-130 aircraft and satellites in orbit. 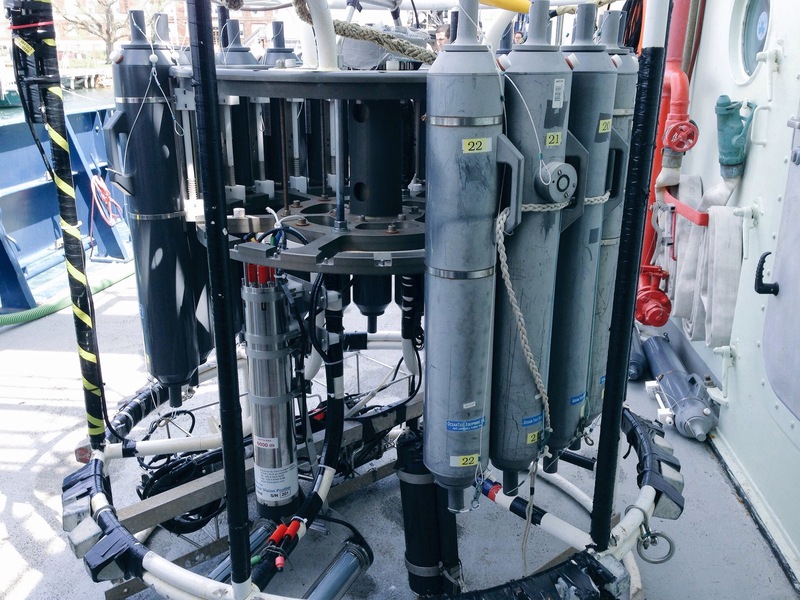 The CTD Rosette is a suite of sample cylinders and a camera instrument that gets cast overboard as a unit and retrieved. 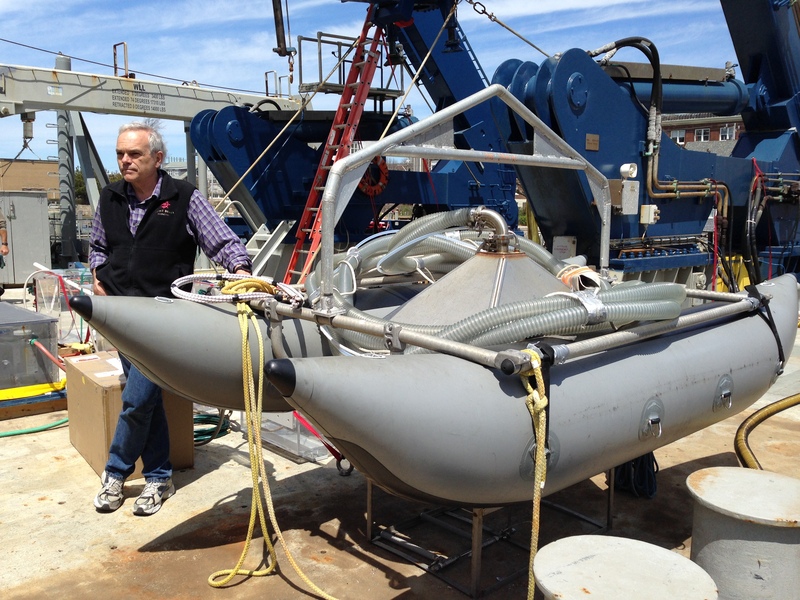 The “Sea Sweep” is a vacuum hood mounted on a raft frame that aerates seawater from below and collects the aerosols, mimicking breaking surface waves. What’s it like to live and work on a research ship in the North Atlantic? 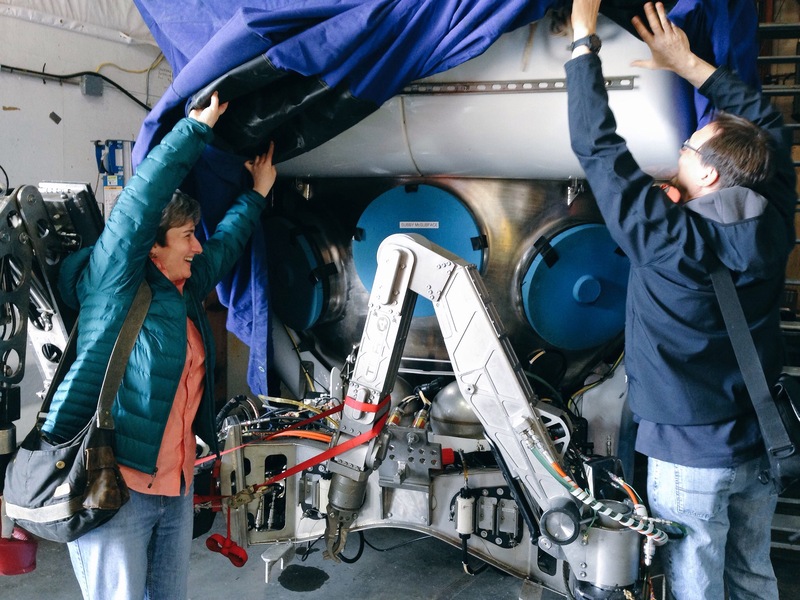 Think “Deadliest Catch” except with science instead of king crab—learn more on Boston WCBV 5 news reporter Nicole Estephan’s blog here. 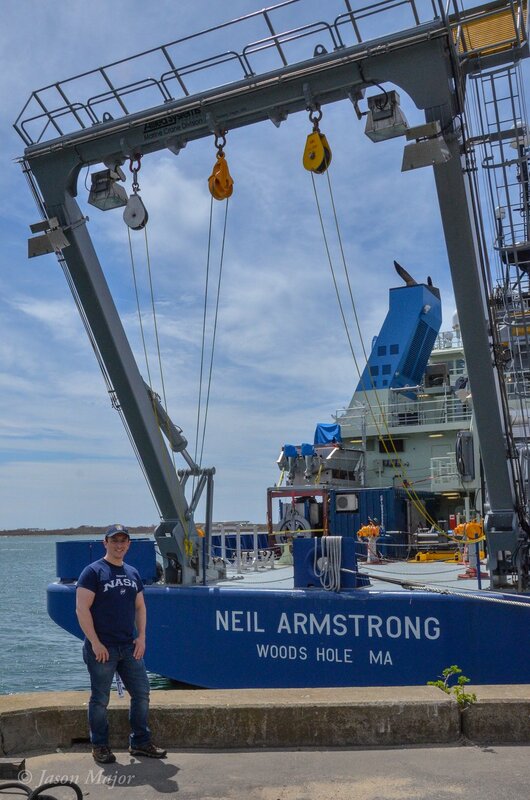 The tour concluded with a visit to see the R/V Neil Armstrong, which arrived at WHOI in April 2016 and is docked nearby (and is named after one of the coolest people ever) and a peek at the submersible HOV Alvin which most famously was used to explore the wreck of the RMS Titanic in 1986. Atlantis is specifically designed to carry and deploy Alvin, and so the two vehicles go hand-in-hand. 1. 100 million phytoplankton could fit into a 12-oz can. They’re that small. 3. Ocean temperatures are typically very stable. Below the “mixing zone” where surface water gets churned around, you can expect to encounter the same temperatures at certain depths with little variation. This is important for phytoplankton and the animals that rely on them for energy, and why it’s such a big deal when they say that ocean temperatures are increasing. 4. Global warming is happening, and it’s due to increasing CO2 in the atmosphere. That’s true even if you don’t like it. 5. When you’re working on a ship in the North Atlantic, everything gets fastened down. Or else it won’t stay where you want it for very long. 6. Research vessels have lots of ways to get yourself hurt. Watch your step, hold the railings, and keep your fingers away from hatches. This ain’t no Disney cruise. 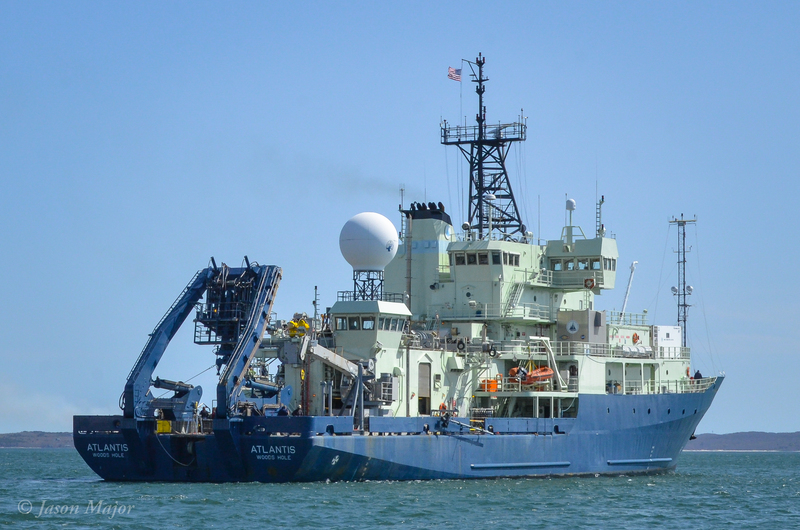 The data that the researchers aboard Atlantis will gather over the next several weeks and years will be used to fill in the gaps in what we know about how ocean life interacts with the atmosphere to affect Earth’s climate—and how it is affected by Earth’s changing climate. This information will help make climate models all the more more robust and reliable so they can better be used to make informed decisions by policymakers. Want to attend a NASA Social? Check the website for upcoming events and application openings. I don’t have a technical or engineering background to appreciate this venture in detail, but I am really happy that in our planet there are those with such high technical knowledge and prowess, by which they can achieve great things which normal human beings cannot even imagine. I can see extreme professionalism and highly exploratory tendencies working behind such innovative adventures. Indeed, these are all technological marvel which are beyond scope for many people like me. May God bless and make your endeavor meaningful, productive and highly successful.